The Lite version is meant to be a companion to the full version. 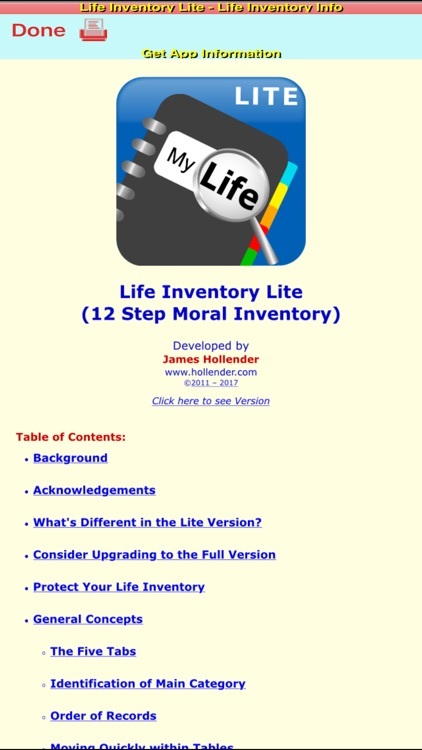 It differs from the full version by including a mock database with sample illustrations of how a Life Inventory might be completed. 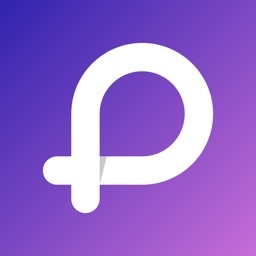 Users can experiment with the data without fear of making a mistake because the mock database can optionally be restored to its original state whenever the app is restarted. 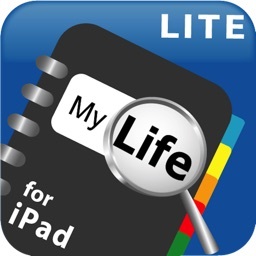 The number of records is restricted in the Lite version making it unsuitable to complete a full Life Inventory plus printing and backup/restore are not available. Step-by-step, users complete the Causes and Effects of each Incident. Next, users determine the part they played in each Incident listed. Having completed all their Incident forms, users can refer to these forms to help list all their Fears. 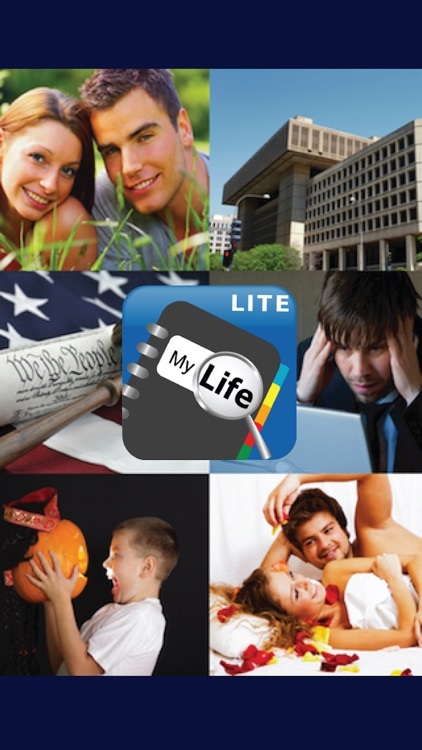 The app includes eight pre-defined fears, to which the user is free to add. 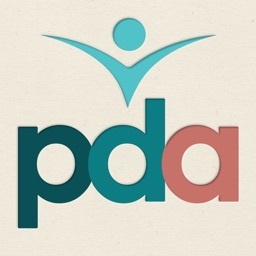 The fifth step is examining each Fear category and answering 9 key questions.